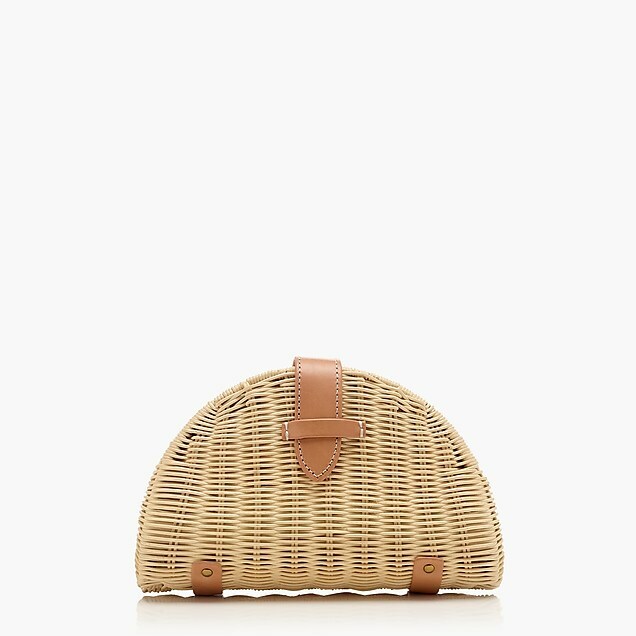 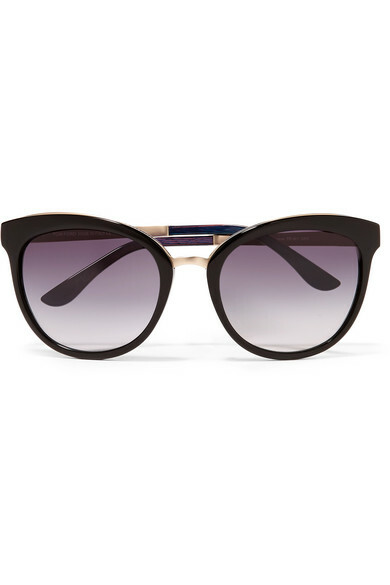 For an appearance at Polo, Meghan wore Tom Ford’s cat eye sunglasses. 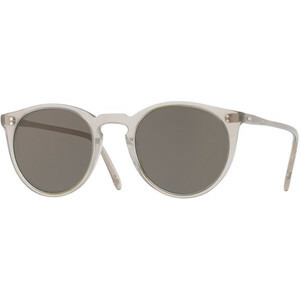 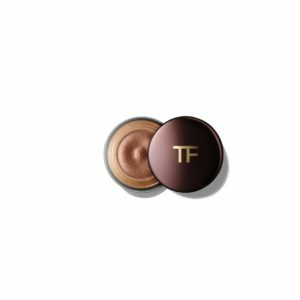 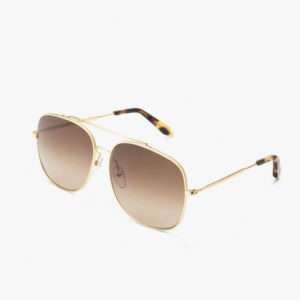 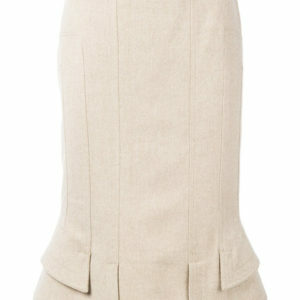 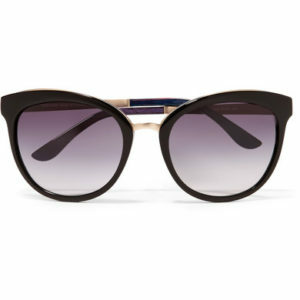 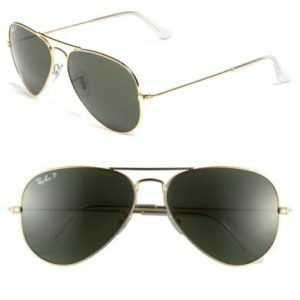 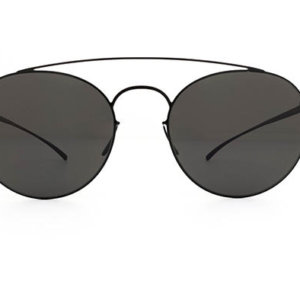 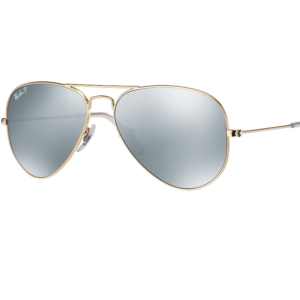 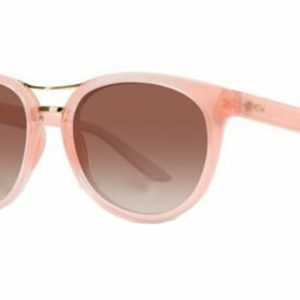 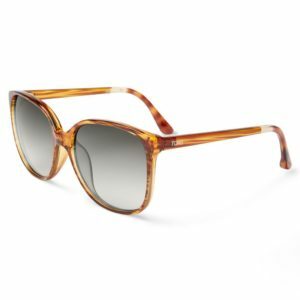 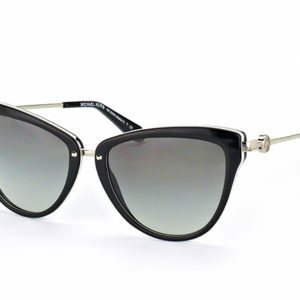 TOM FORD’s sunglasses have a rounded cat-eye silhouette that’s especially flattering for heart and oval faces. 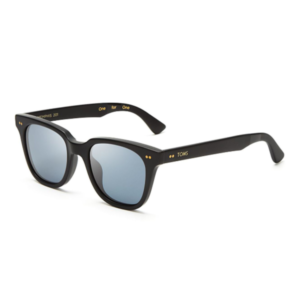 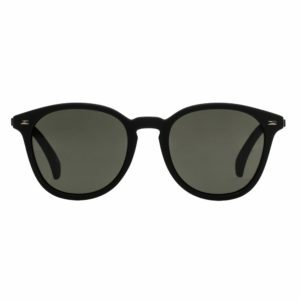 Made in Italy from glossy black acetate, they’re detailed with a delicate matte gold-tone nose bridge and arms so they feel a little lighter.